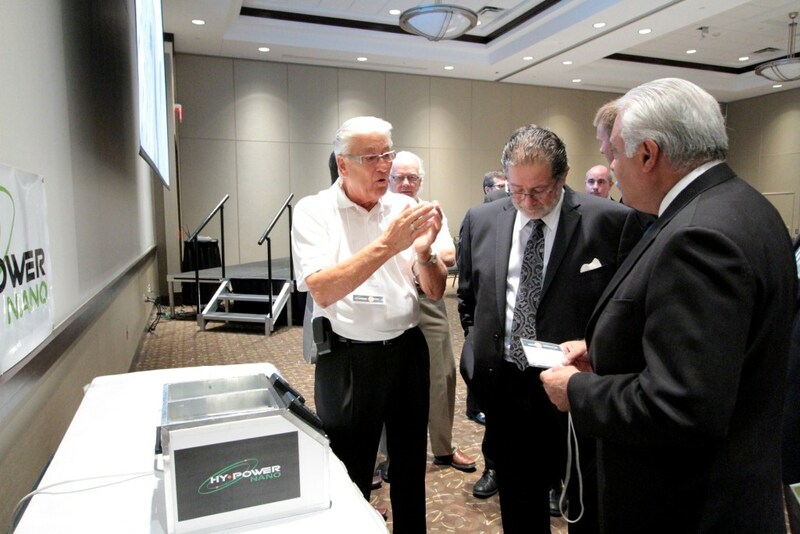 BRAMPTON, ON, Aug. 31, 2012 –Hy-Power Nano Inc. has launched its first nanotechnology enabled product, the Hy-Power Clear Liquid Solar Blocker, and demonstrated it to a group of customers at the International Conference Centre in Mississauga. The solar blocker is the first in a series of products to be developed by Hy-Power Nano and marks a key milestone in the company’s progress in creating nanotechnology enabled products. “There are many applications for this product. For example, for retailers, that means products in windows won’t fade from sunlight while allowing customers a completely unobstructed view of the goods in the window. Skylights coated with our product allow people to enjoy the comfort and natural light without any negative impacts. There are actually quite a range of needs addressed by this product,” adds Grzyb. Today’s announcement is the culmination of two-and-a-half years work after Hy-Power’s Grzyb recognized the potential impact of combining 46-years of industrial coating expertise with the promise of Nano-technology. 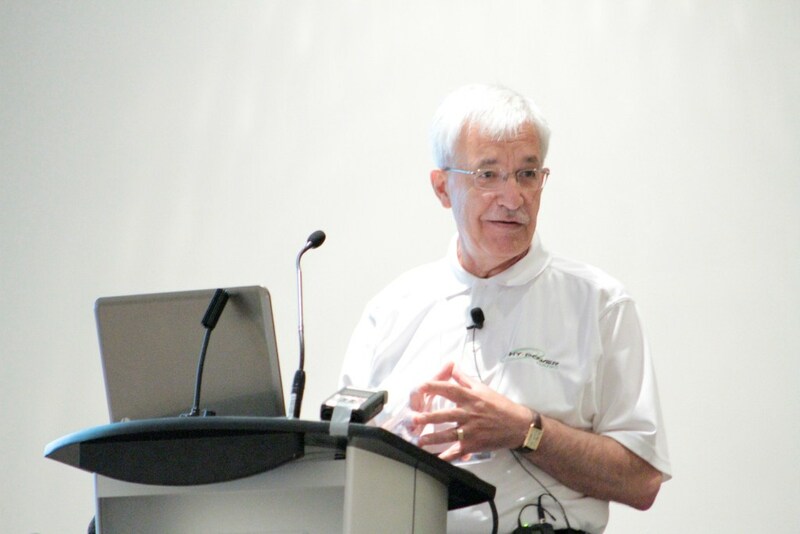 Hy-Power has already activated a sales campaign using internal and external sales team and working toward establishing strategic partnership to supply the Liquid Solar Blocker within Canadian, U.S. and global markets. Hy-Power Nano Inc. of Brampton, ON, is a subsidiary of Hy-Power Coatings Limited, Southern Ontario's premier coatings service provider with a 46-year track record of innovation and application of industrial coatings. Hy-Power Nano is developing "next generation" nanocoating products that can deliver exceptional solar blocking and thermal insulation benefits. Hy-Power has attracted the interest of a number of commercial partners seeking the use of nano-enabled coatings and paints to enhance the energy efficiency of their products and the growing demand for high quality nano oxides used as transparent conductors to enable touch screen functionality.